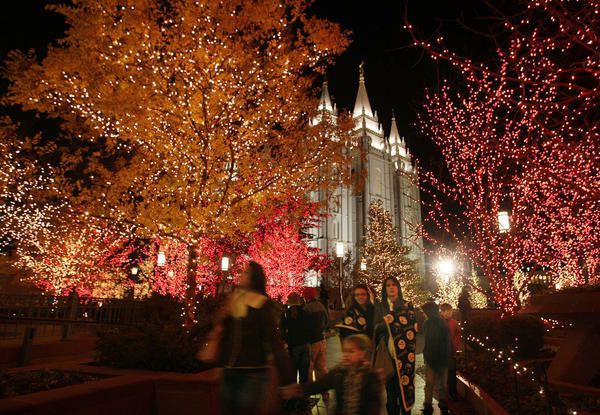 Eldon Cannon, grounds manager at Temple Square, took time during the Christmas light preparation season to answer questions about the lights on Temple Square. Q: Why are there no lights on the temple? 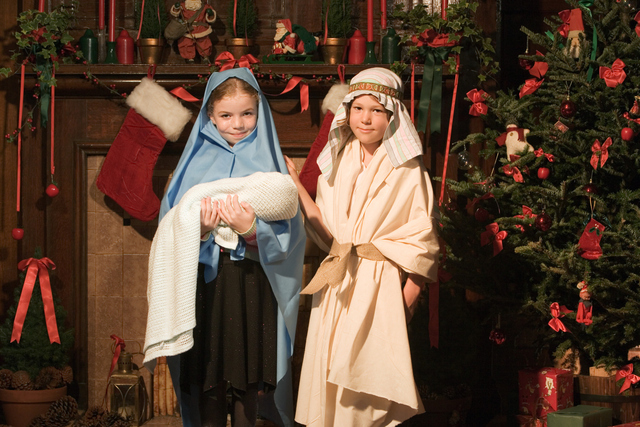 A: Our charge from senior church leaders is to use the lights and other ornamental elements to beautify Temple Square as opposed to illuminating the temple itself.